Got our first color TV in August 1972. We didn't watch anything but cartoons. The colors were so pretty. 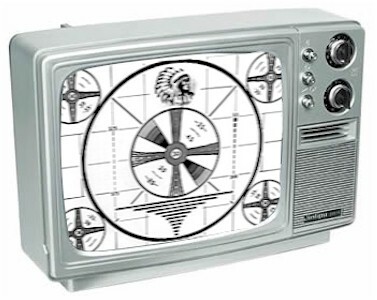 The very first color program I saw was a filmed play of Peter Pan on a neighbor's color TV in 1960. It starred Mary Martin as Peter Pan. I remember the set was a console unit with a nearly round screen. Soon thereafter, they invited us over to watch Bonanza in color, one of the few weekly shows broadcast in color at the time. My parents didn't buy their first color TV until the mid-70's.